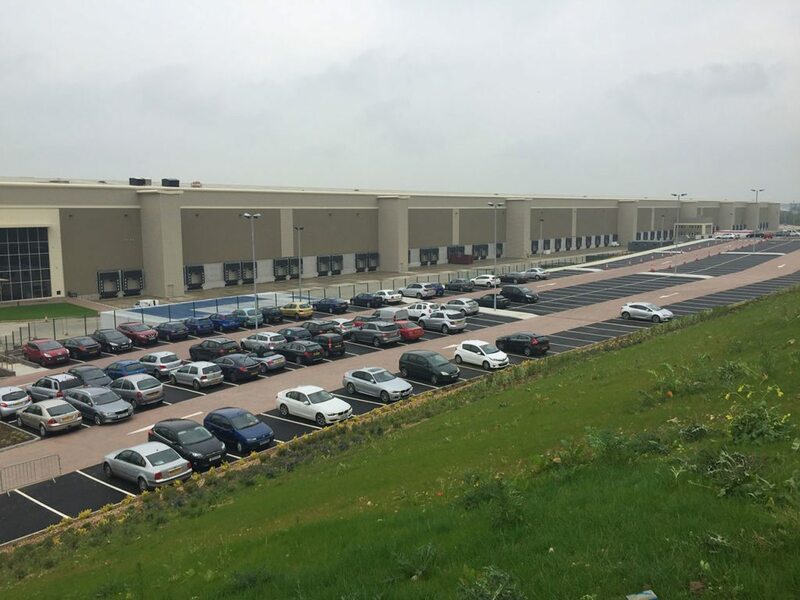 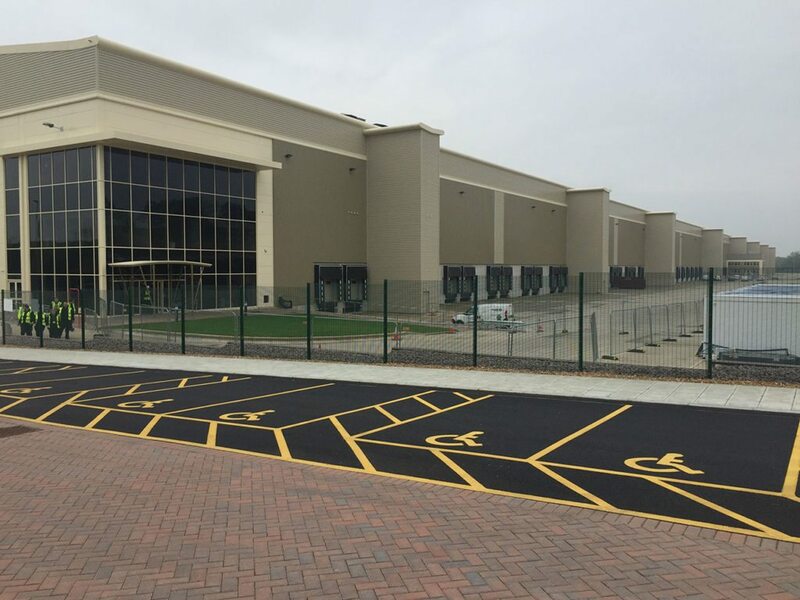 Primark Distribution CentrePrimark Distribution Centre1m sqft distribution centre developed jointly with London Metric plc. 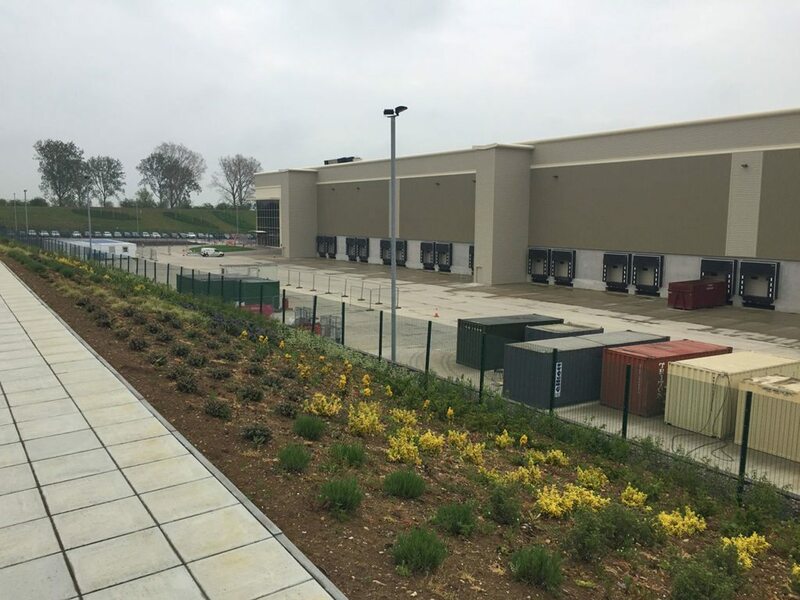 Mulberry Property Developments assembled the site, secured planning consent and completed ground improvement and site plateau-ing works which involved the movement of 500,000m3 of earth. 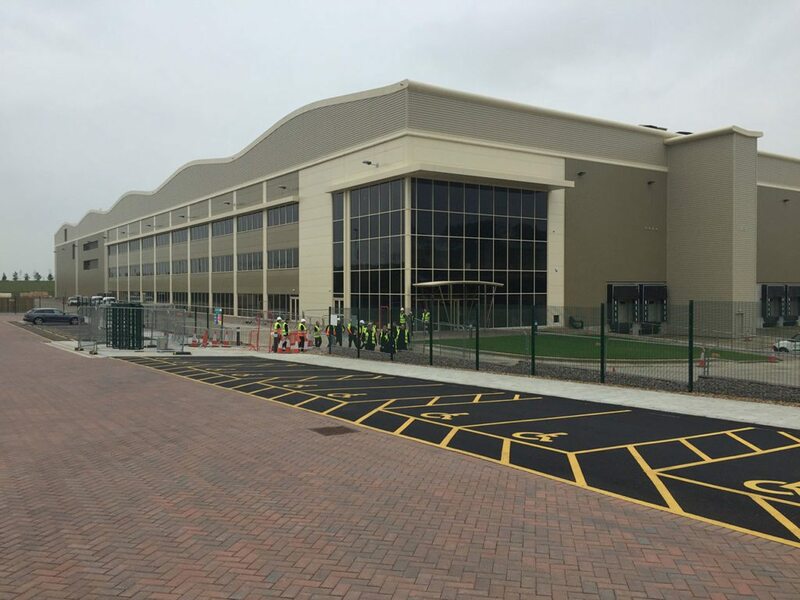 The distribution centre is complete and let to Primark.